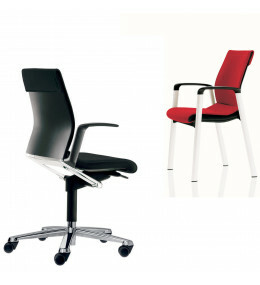 Today wiege is a design consultancy which operates on an international level. 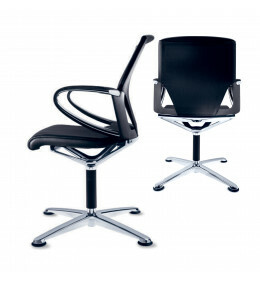 It not only works for Wilkhahn but for other clients from various branches of industry and commerce. 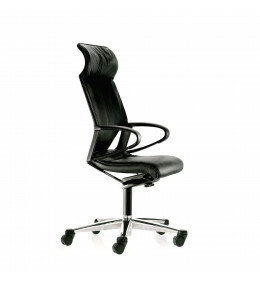 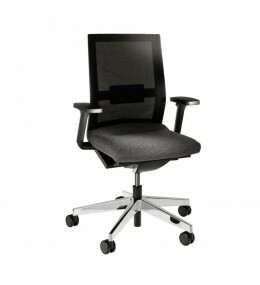 Neos Office Chair offers superb ergonomics with 3D flexible backrests and automatic synchro-adjustment. 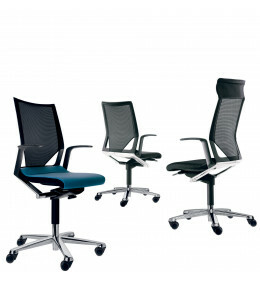 On Task Chair office seating promotes movement with its three-dimensional swivel points. 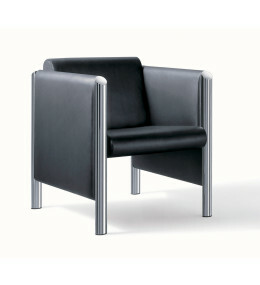 Travis Meeting Table has a modular frame structure which allows for customised solutions for your office. 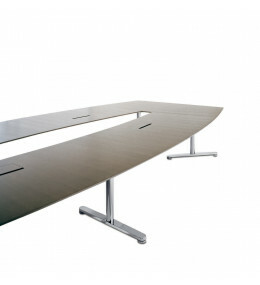 Contas Table range are light and flexible conference table systems. 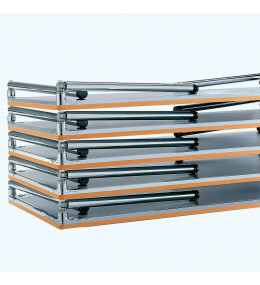 Stackable, foldable and linkable.